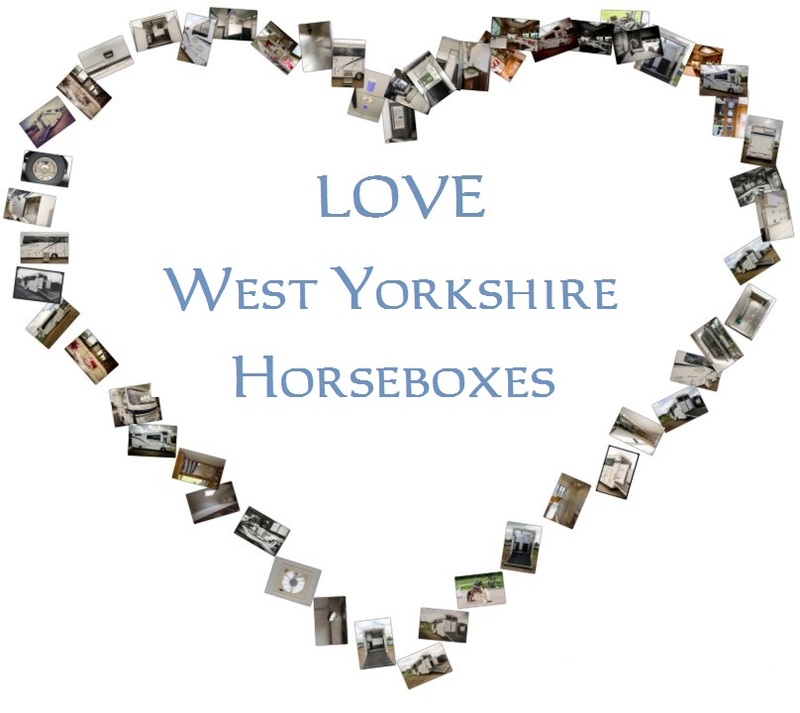 West Yorkshire Horseboxes offer vehicles with a superb level of modern styling and comfort and that are equipped with the finest choice of fixtures and fittings available. 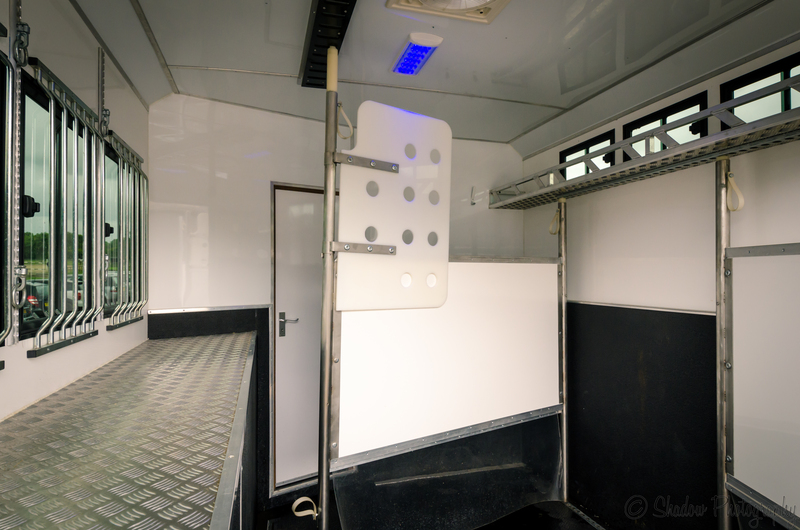 We make 3.5, 3.9, 4.5, 7.5 and 12+ tonne luxury horseboxes and have over 20 years experience of coach building to draw upon in the equestrian transport and leisure vehicle market sectors, our craftsmen utilise their valuable skills to create individual masterpieces. 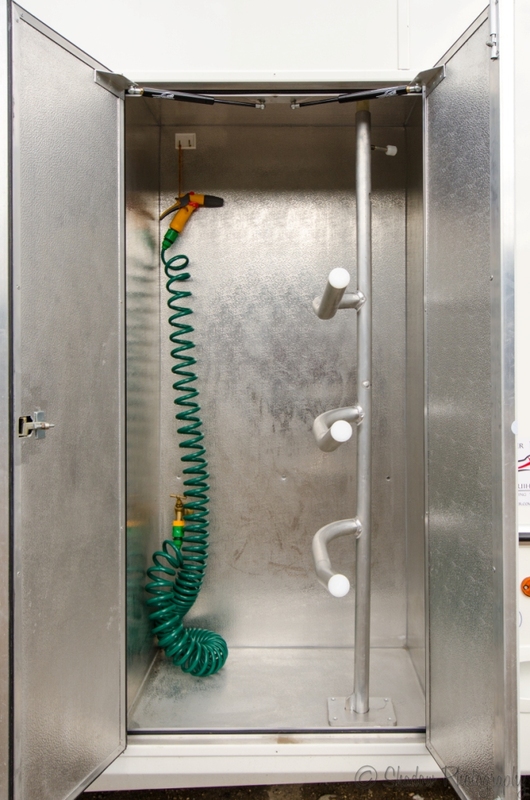 Our coach builders hand build and craft each vehicle that we produce to our own very high standard of specifications or alternatively, to your own wishes, layout and equipment levels. 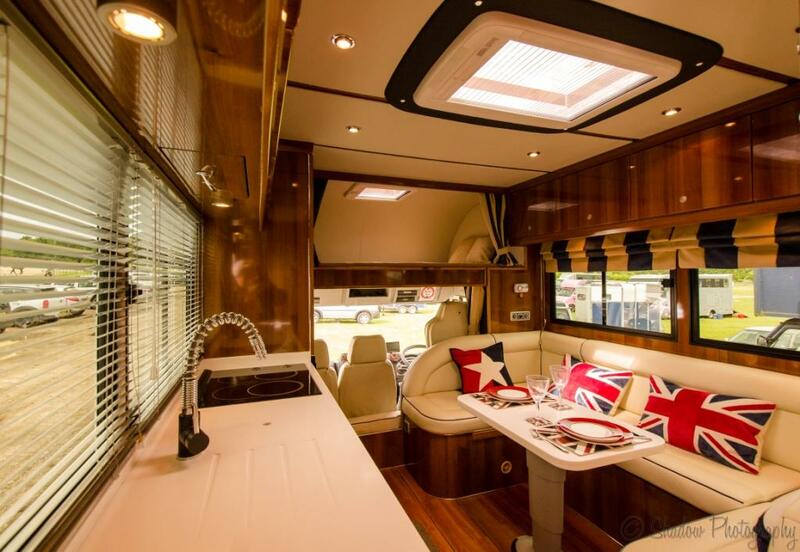 Step inside one of our horseboxes, like the ‘Endurance’ pictured below, to fully appreciate the heady mix of cherry wood fittings and sumptuous leather upholstery, with piping in contrasting but complementary colours. 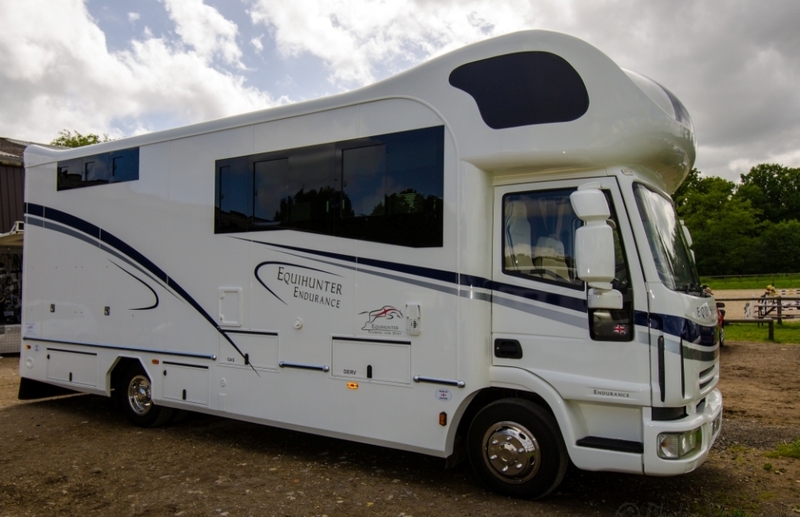 Do you need to fund your next horsebox purchase, just click below for more information…. The living and horse area windows are made in a continuous effect, using a frameless bonded glass system, complete with full tinting for additional privacy and to add that look of luxury. On the inside the windows in the seating are have Roman Blinds fitted that match the Italian leather upholstery used. There are also fully adjustable Venetian Blinds fitted to the kitchen windows. Above the living area, high quality lighting is provided by downlighting LED fitments. Hi Chris its Ali Please send me some details please .